Experience the feeling of freedom and joy & Roll-into-the-future! 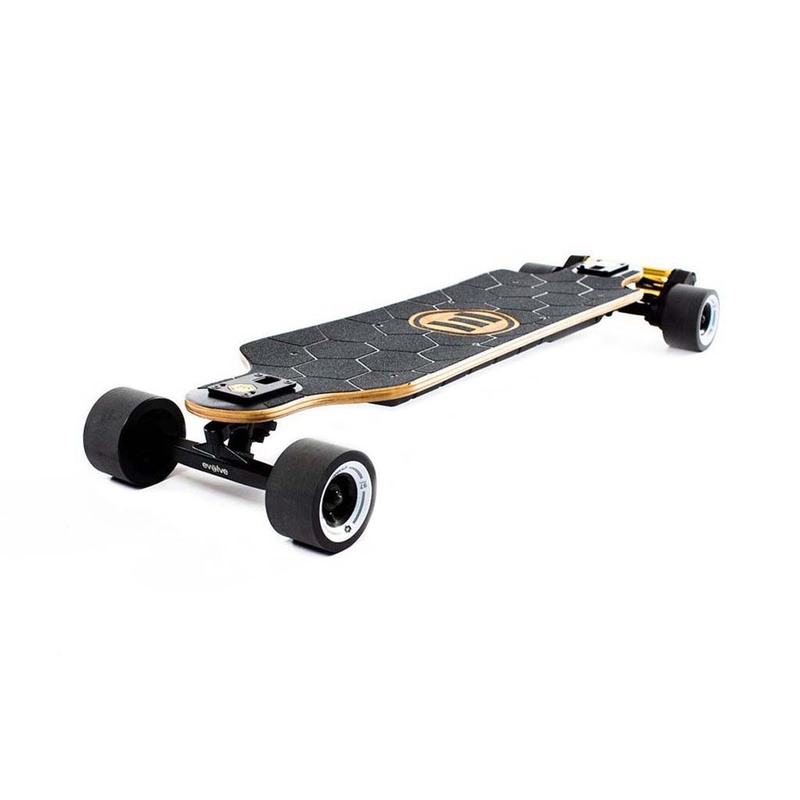 The Evolve GT Bamboo Street is an electric skateboard with a dual drive belt motor with 3000 watts (2x 1500 watts) of power. The top speed of this electric skateboard is 42 kilometer per hour. The speed is adjustable with the wireless remote control. The range of the lithium-ion battery is up to 35 kilometer. The regenerative braking system make it possible to recoup the energy in the battery while riding down hills or coming to a stop. This highly efficient regenerative braking system will let you cruise a longer distance and is active whenever you pull the brakes. The lenght of the deck is 96 cm and the weight is 7,9 kg. 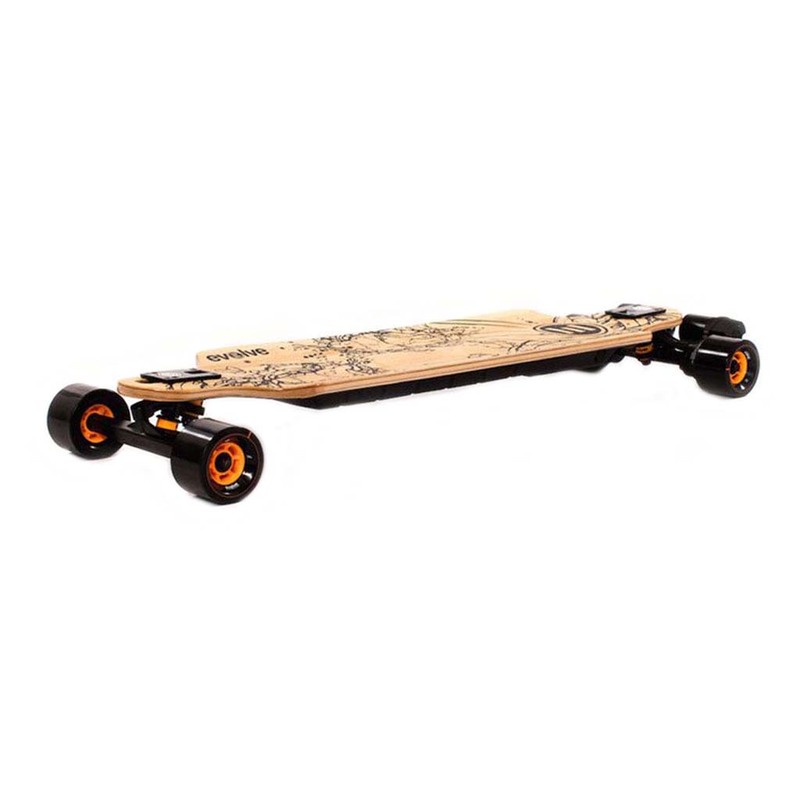 The Evolve GTX Bamboo Street is an electric skateboard with a dual drive belt motor with 3000 watts (2x 1500 watts) of power. 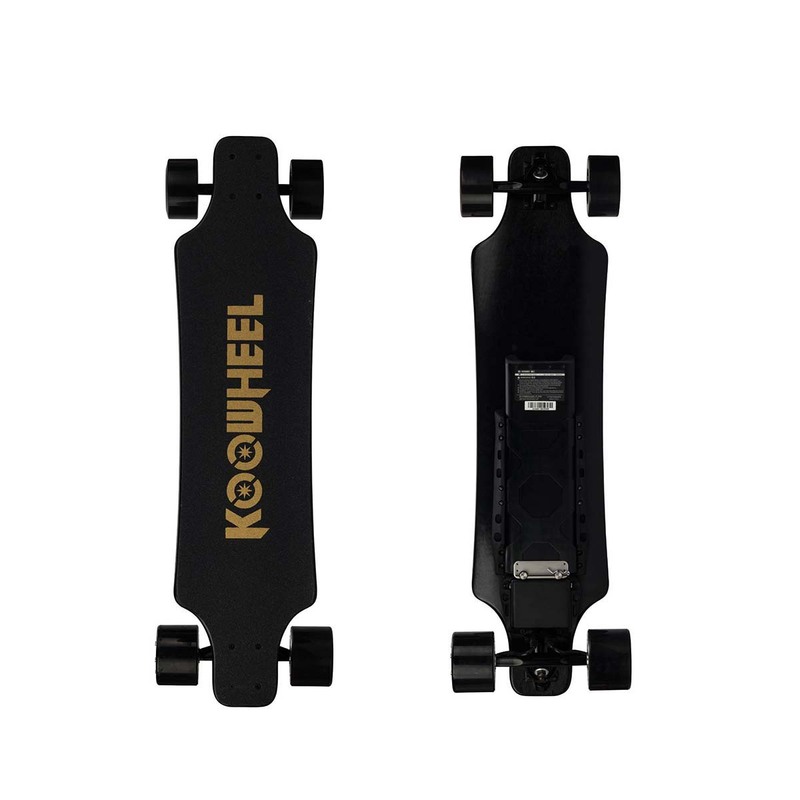 The top speed of this electric skateboard is 42 kilometer per hour. The speed is adjustable with the wireless remote control. The range of the lithium-ion battery is up to 50 kilometer. The regenerative braking system make it possible to recoup the energy in the battery while riding down hills or coming to a stop. This highly efficient regenerative braking system will let you cruise a longer distance and is active whenever you pull the brakes. The lenght of the deck is 96 cm and the weight is 8,8 kg. The Evolve GT Carbon Street is an electric skateboard with a dual drive belt motor with 3000 watts (2x 1500 watts) of power. The top speed of this electric skateboard is 42 kilometer per hour. The speed is adjustable with the wireless remote control. The lenght of the deck is 102 cm and the weight is 7,9 kg. In this blog the differences between the new and old model of Koowheel are highlighted. We took the test and tested all new improvements and functions. 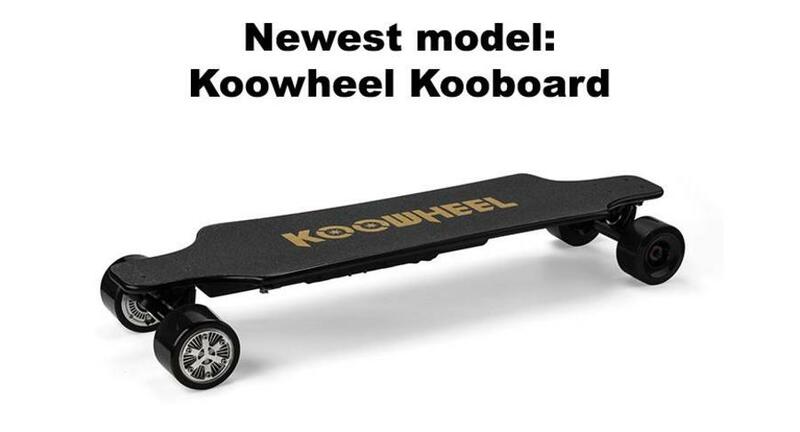 What makes the new model called the Kooboard so special? 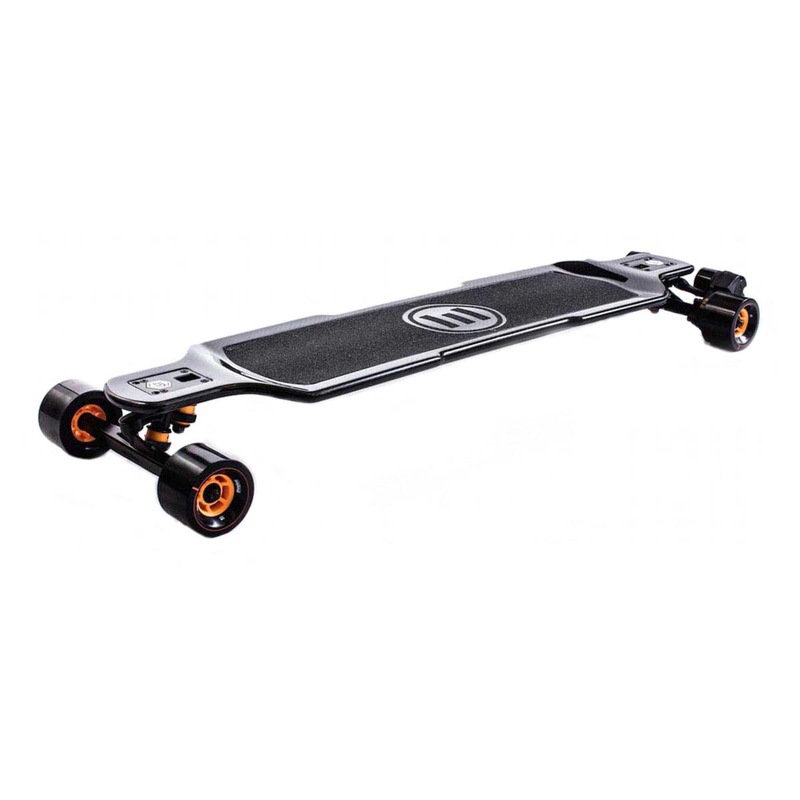 Voltaboards is specialized in electric skateboards/longboards and accessories.